The precancel wing of the stamp collecting hobby flourishes today with its 98-year old Precancel Stamp Society and numerous state and local clubs devoted to the pursuit of this element of philately. Rightfully aware of their own heritage, precancel enthusiasts are generally quick to pay homage to the grand old man of precancel collecting—Adolph Gunesch of Chicago, Illinois. We are fortunate in this issue to have a story on pages 59-59 by Curtis Gidding who does a very admirable job of recounting the career of a man who, by virtue of his love for America and his hobby of philately, climbed the proverbial ladder of success by the sheer will of his ambition. 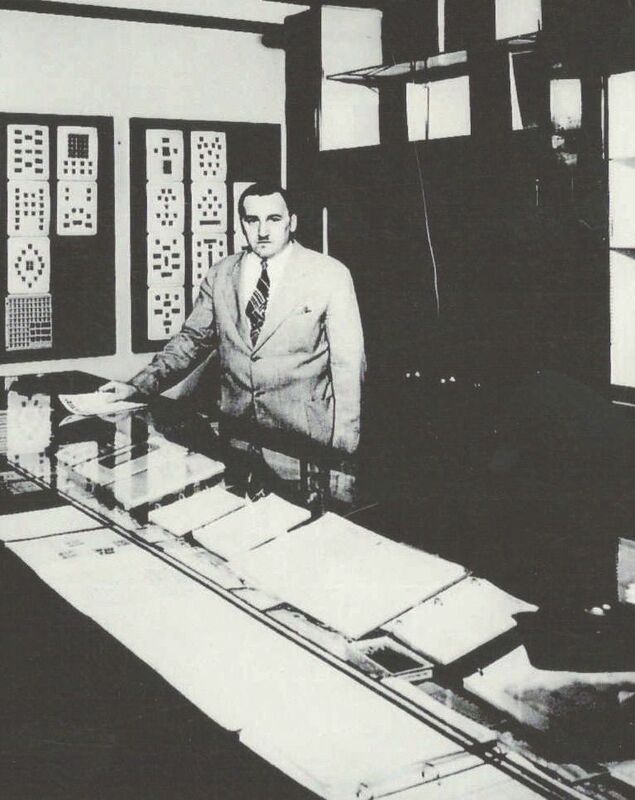 Certainly, Adolph Gunesch is renowned for building, perhaps, the largest and most successful precancel business in history (the Gunesch Precancel House), but he is equally known for spreading the gospel of the specialty and working tirelessly to nurture it throughout his long career. Gunesch knew that the best way to attract neophytes to precancel collecting and then hold onto them as customers well into the future was to publish every conceivable kind of printed matter. In 1926, he began publishing the Windy City Precancel News and, in 1934, unveiled The Precancel Optimist as a national periodical. In addition, he published numerous editions of his Gunesch Handbook of Bureau and Local Precancels, a “how-to-do-it” guide that, even today, is constantly referred to by collectors. He was also a vigorous supporter of the Precancel Stamp Society. In addition to his widespread promotion of precancels, Gunesch made certain that his legacy would last far beyond his lifetime. By the 1950s, his son, Steve, was working fulltime in the business—and he and his wife, Marlene, continue the Gunesch Precancel house today from their home in Florida. Adolph Gunesch is among the finest examples of the dedicated lifetime career stamp dealer.